Welcome to A-Plan, Solihull, your nearest branch. 46 Poplar Road, Solihull, B91 3AB mile away. 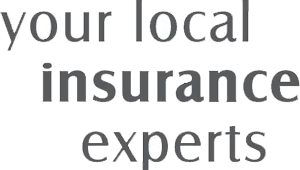 As your local insurance broker, A-Plan Solihull has been serving clients in your area since 1993. We have specialist facilities for private car, home & contents and commercial vehicle insurance. Solihull branch has been proudly serving clients since April 1993. Many clients who relocate stay with us as they have built up strong relationships with the team. Our qualified consultants are trained and experienced to provide advice on car, van, commercial (including fleet) and household insurance and are on hand to find you the right policy at the right price. We have a dedicated claims handler to ensure you receive the level of service you deserve. Your Solihull Branch Manager. Get the right cover at a great price! Put our local team to the test to see how we can help you.